We are always happy to help. 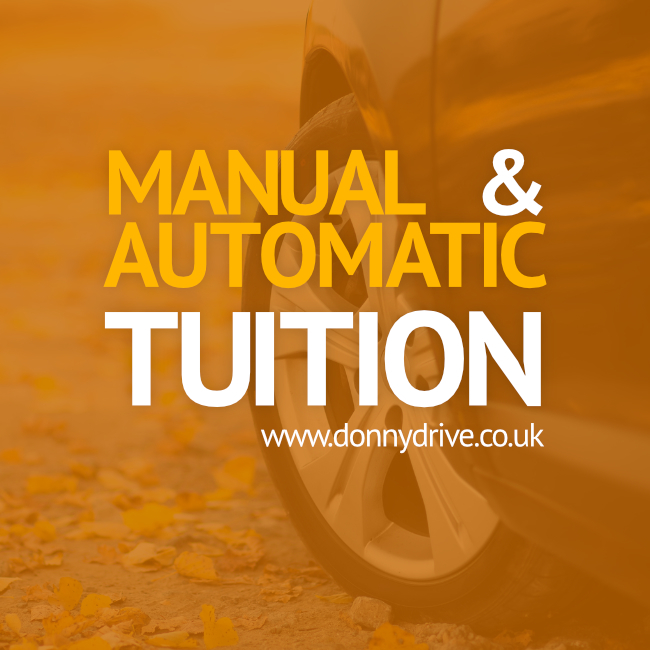 For any driving lesson bookings, or questions easily contact the Donny Drive Driving School team in the following ways. Coverage Area : Doncaster and the surrounding areas. Email Us : Simply complete the short form below.